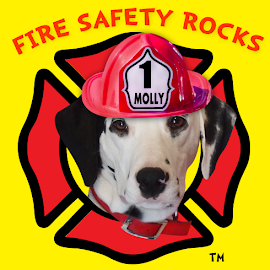 Fire Safety Rocks: Sparkles' Safety Spot Tomorrow! 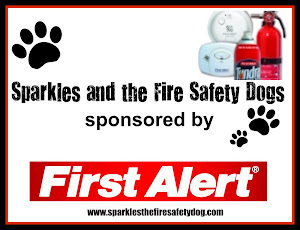 Tomorrow will be the 38TH EPISODE of Sparkles' Safety Spot! 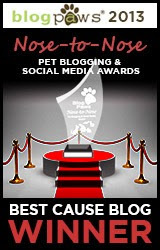 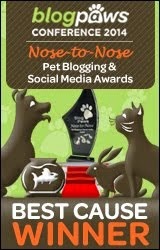 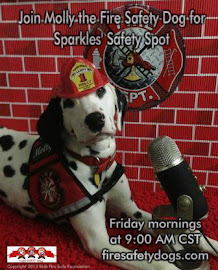 Join us tomorrow morning for Sparkles' Safety Spot at 9 A.M. CST, live from Sparkles' Clubhouse! 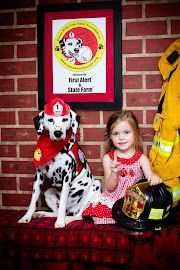 Brought to you by the Keep Kids Fire Safe™ Foundation and First Alert.